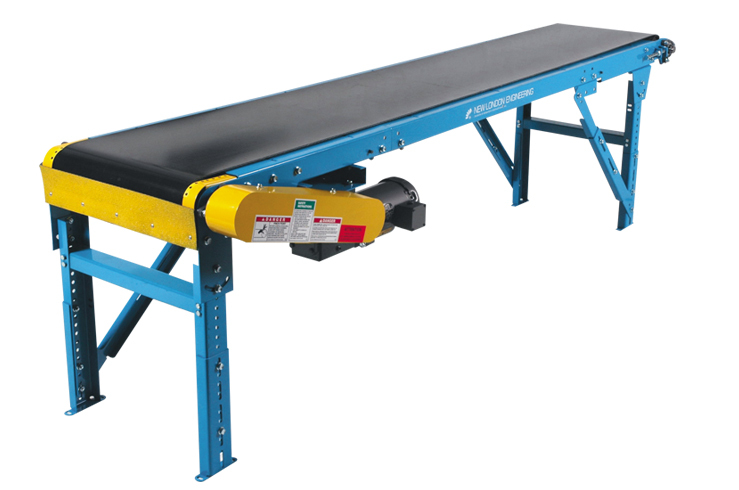 This economical, shallow frame conveyor fits into tight spaces other slider beds can't. It’s built for low-maintenance operation in shorter and narrower light-duty production and packaging operations. Drive Pulley: 4" Dia Crown Face Rubber Lagged x 1-3/16"